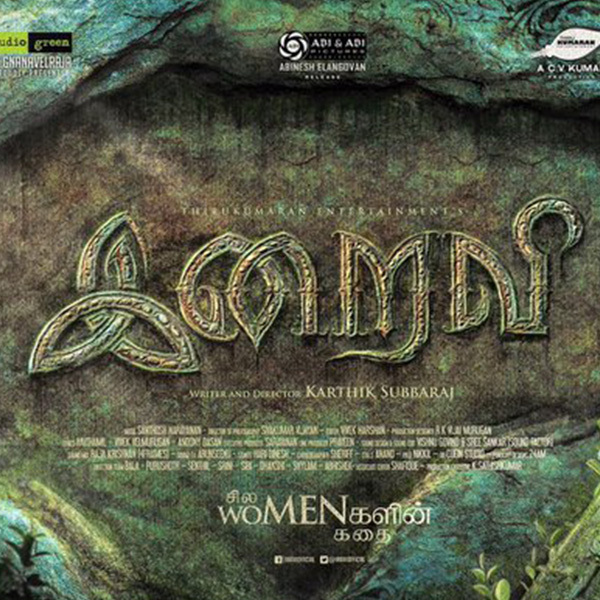 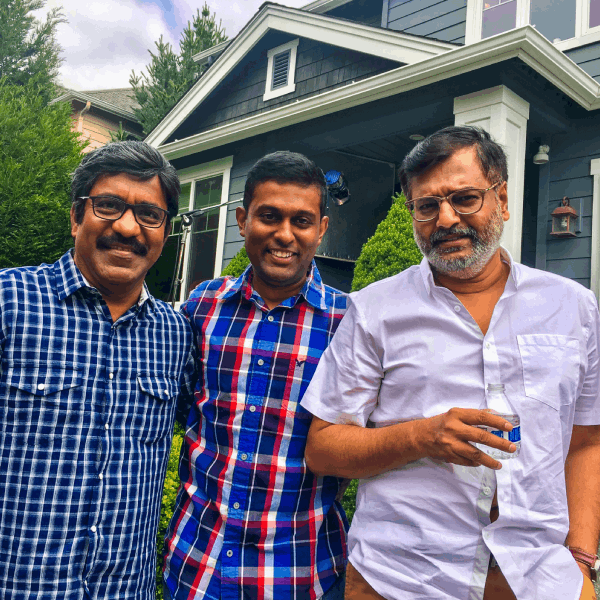 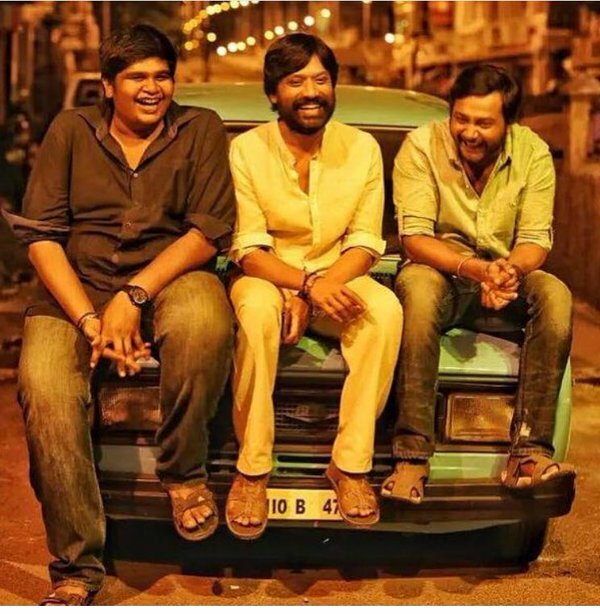 Director Karthik Subbaraj’s third venture ‘Iraivi’, which has Vijay Sethupathi, Bobby Simha and S J Suryah in lead roles, will hit the screens on June 3. 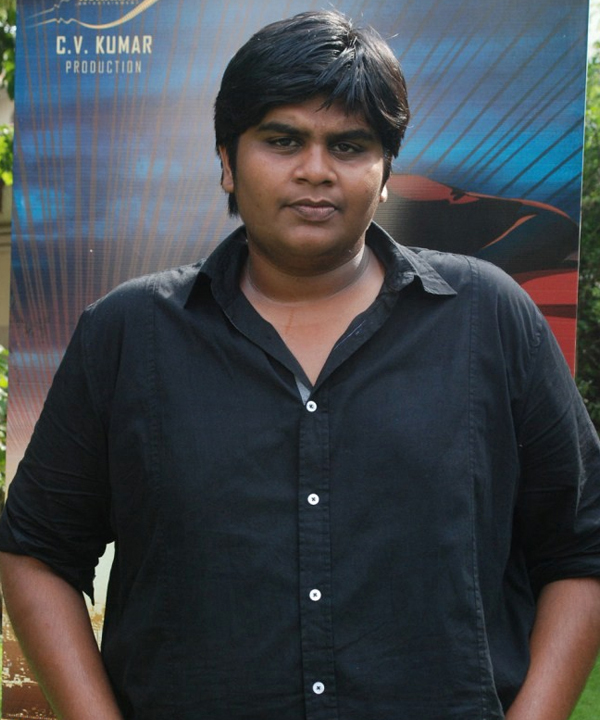 Meanwhile, Karthik Subbaraj’s father Gajaraj has reportedly played a role in Superstar Rajinikanth’s ‘Kabali’ directed by Ranjith. 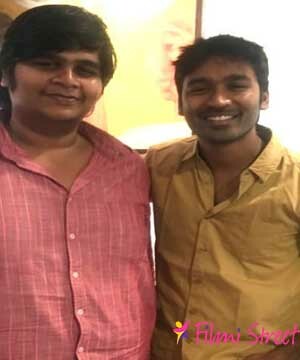 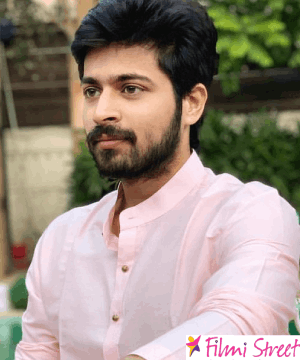 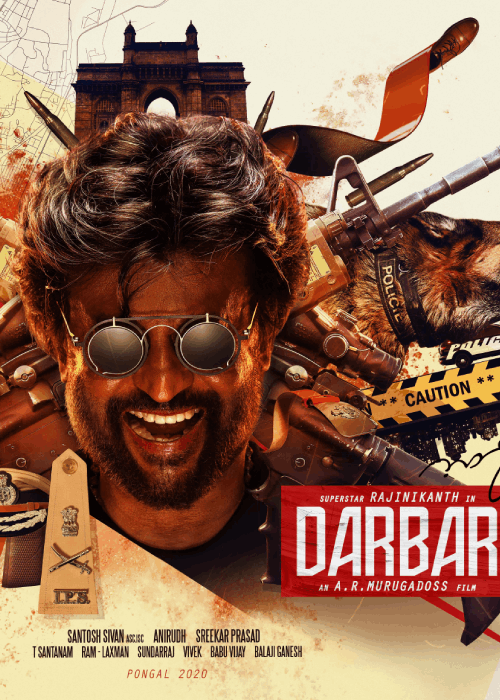 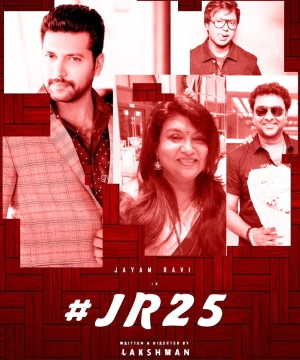 Recently, there was a buzz recently that Karthik Subbaraj would team up with actor-producer Udhayanidhi Stalin for his fourth directorial venture. 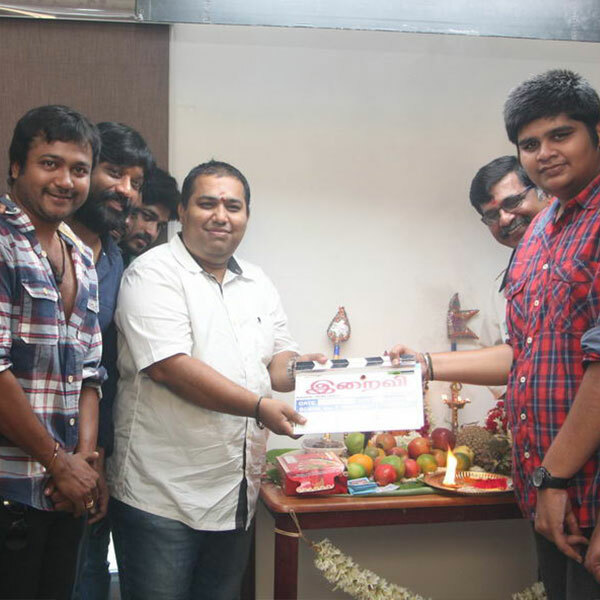 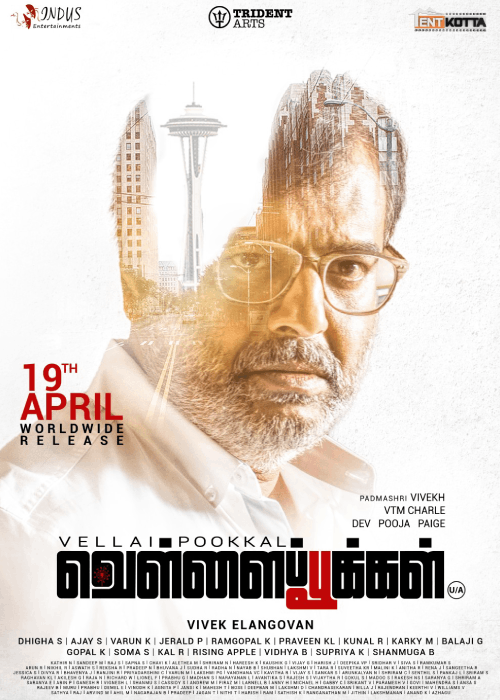 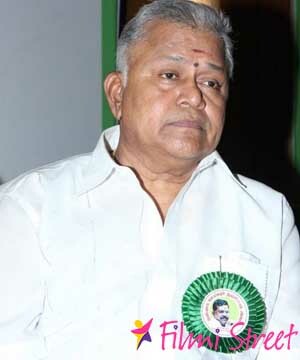 According to sources, the film will be produced by Sri Thenandal Films. 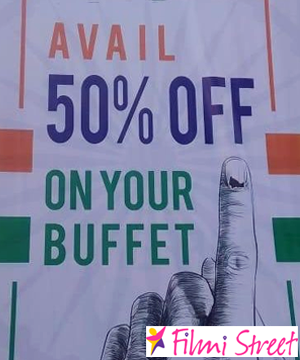 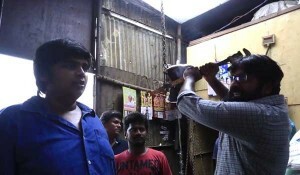 However, circles close to the ‘Pizza’ and ‘Jigarthanda’ maker are not ready to confirm this. 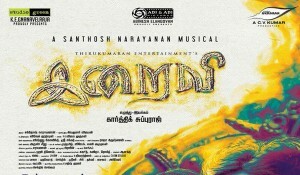 Why Simbu penned 'Vote song'?